My husband and I love at home workouts. 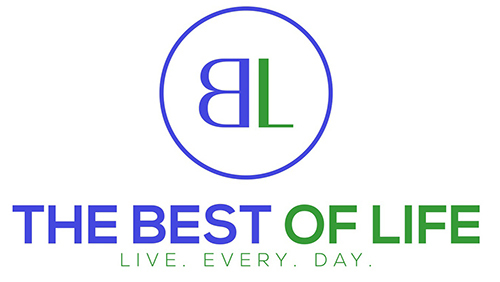 From Jillian Michaels to Beachbody we are huge believers in the fact that you can get fit with no excuses right in the comfort of your home. 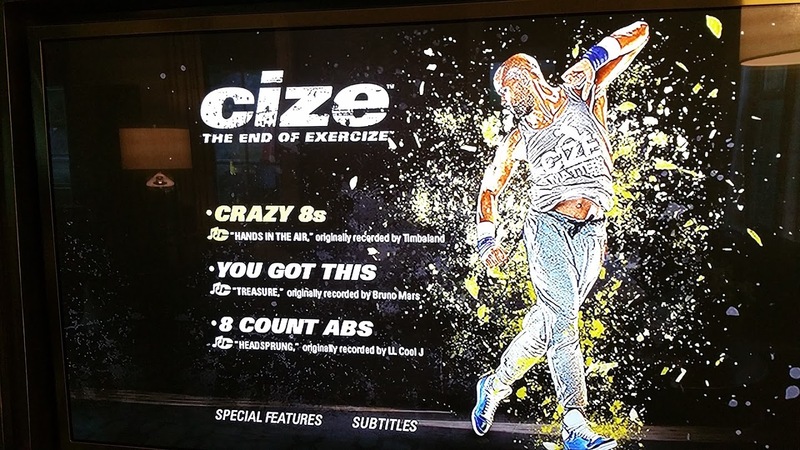 Focus T25 by Shaun T is one of our favorite at home workouts so when I heard Shaun T was back with a dance fitness program, I immediately ordered CIZE – The End of Exercise and got ready to burn some mega calories! 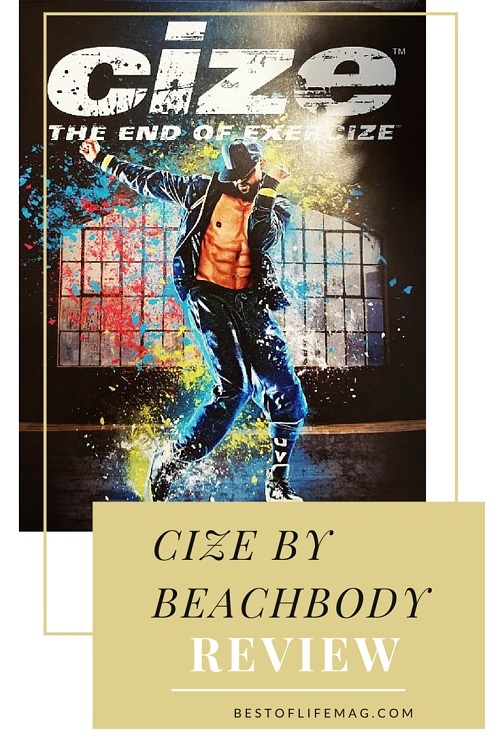 Cize is a Beachbody workout and nutrition plan that is meant to help you burn calories, lose weight, gain muscle, and live a healthier lifestyle while having fun! You can grab the entire CIZE program here. You can also check out the weight loss DVD’s, the deluxe kit and of course you can pick up any of the other Sahun T workout DVD’s to build your collection. The last few years and hitting the big 4-0 has taught me to deeply appreciate a total body workout so I love the fact that CIZE works every nook and cranny of my body. After my first workout, I was incredibly sore but it was in the tiny places that had been ignored by other workouts. From your upper body down to your toes, you will feel the results of CIZE…and have fun doing it. I love to dance and have always wanted a dance workout that would teach me more moves. The instructors have always sucked. Until now. Shaun T breaks the dances down into small steps and slowly increases the pace of them. Then he slowly builds the routine by adding moves onto each other until you have a full dance routine. Honestly, it would be hard to fail at these dance moves even for a beginner. So this will probably date me – wait, I know it will. Shaun T makes dancing and working out crazy fun with his DJ Jazzy Jeff like beat and talking. Workout out always leaves me feeling a high but the high is even better after CIZE because of the music and pure fun I have while doing it. 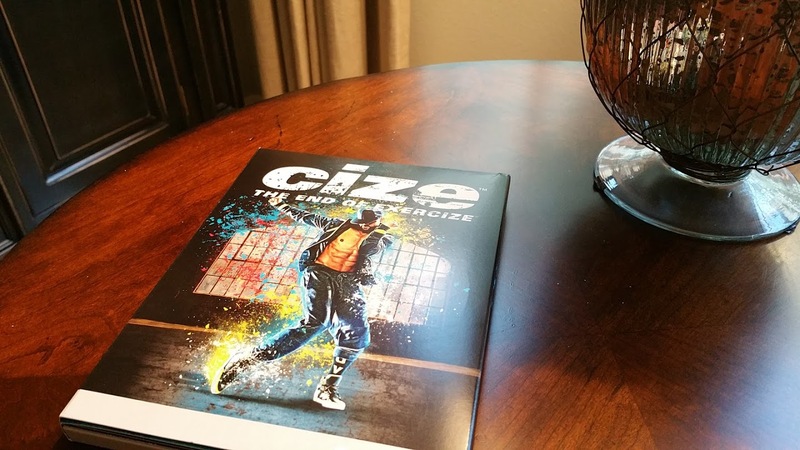 CIZE is a four-week fitness program that will not only leave you in shape but teach you how to rock the dance floor. I ordered the program right at release and already feel like my dance floor skills are improved. Plus I do CIZE with our eight year old daughter which makes it even more fun. We all see dancers with their lean bodies. Well they are lean for a reason because dancing burns a ton of calories if you keep moving. 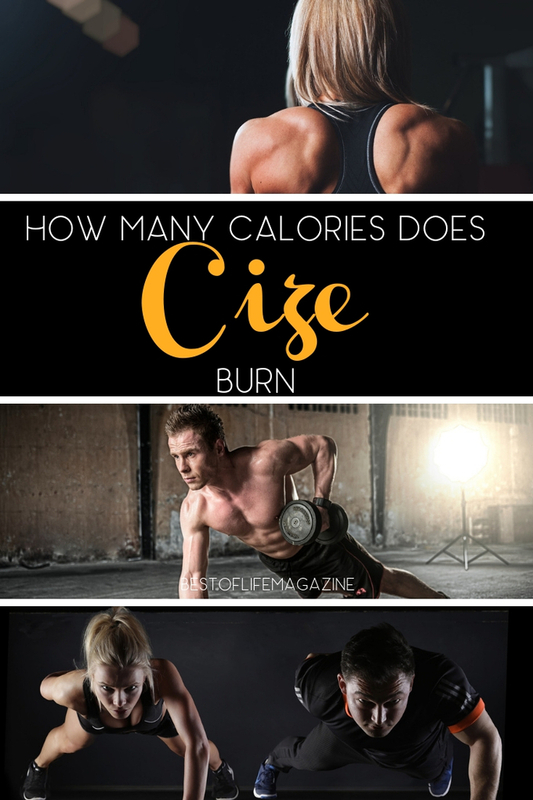 How many calories does CIZE burn? 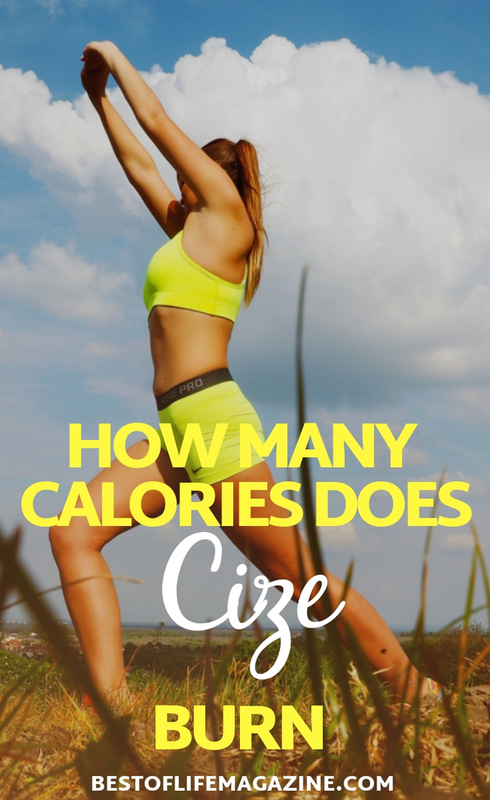 With CIZE I experience a burn rate similar to running and Focus T25. One workout at top effort equals about 350 calories burned. If I do two CIZE workouts back to back I am over 750 calories burned. I am all about burning as many calories as I can in as little time as possible. Efficiency is key for me because this way I have no excuse to not fit my workout in 4 to 6 times a week. Life is full of “have to do’s”. Whether for work, family, or even workout out, there are a lot of things we all simply have to do in order to keep moving forward. 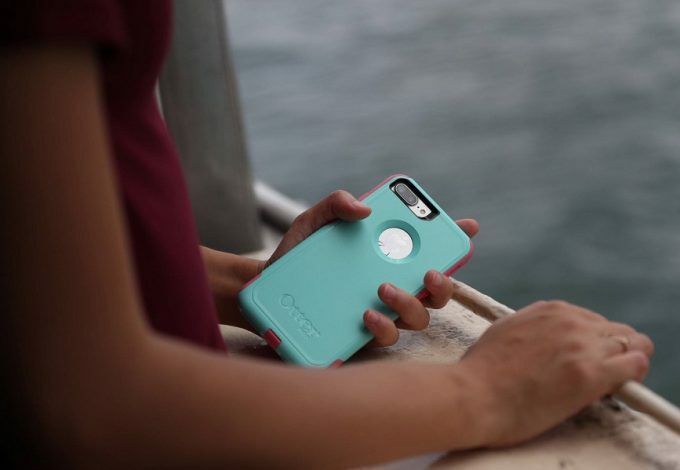 I guess that’s why I love CIZE; I know I have to work out and maintain weekly fitness routine, but CIZE doesn’t feel like a workout. 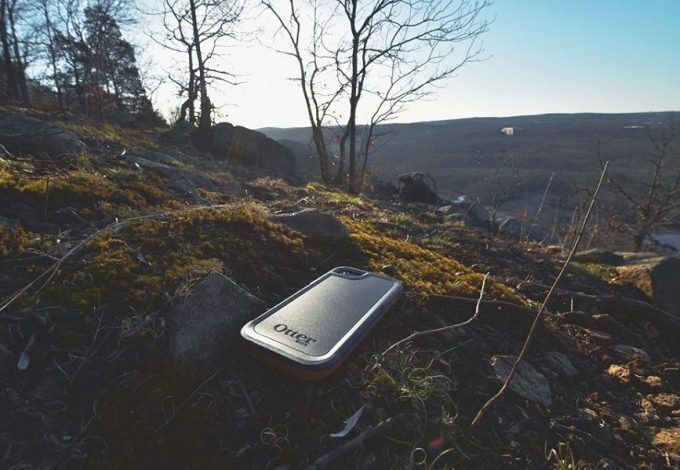 It feels fun, keeps me fit and gives me energy without feeling like exercise. Each CIZE workout is about 30 to 35 minutes. I usually opt to do the dance again and then do the cool down taking it to a 35 to 40 minute workout. It’s a great workout length that makes it easy to fit in during my preferred early morning timeframe. My best fitness tip for anyone considering CIZE by Beachbody is to simply let go of your inhibitions and do it. 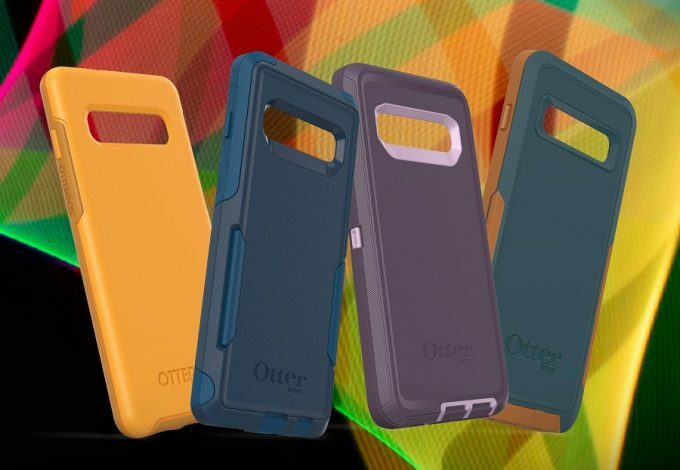 You can modify if you need by dancing slower or simply jamming out and moving at whatever pace works for you. 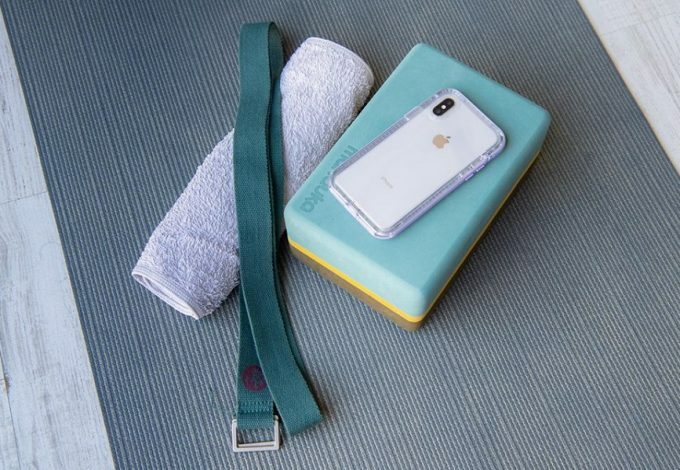 Let yourself have fun while you get a great workout with CIZE – The End of Exercise.